 August 24, 2017 | Advertising Disclosure | Our Sponsors may be mentioned in this article. 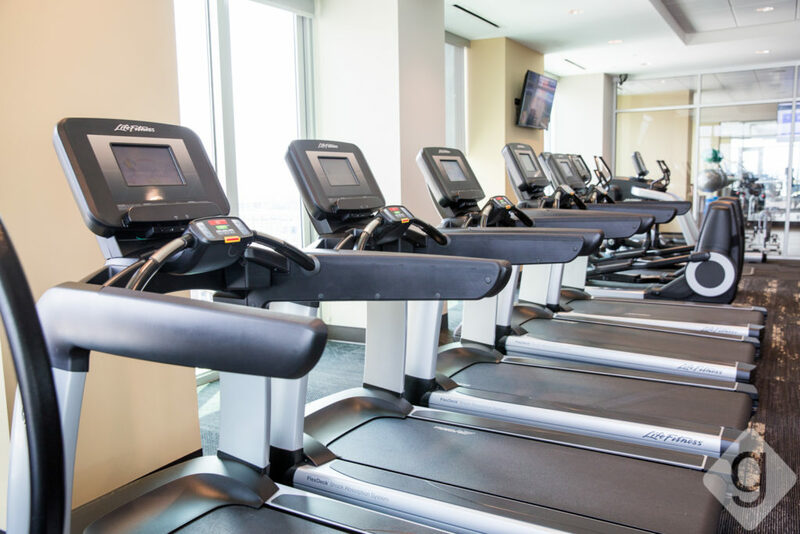 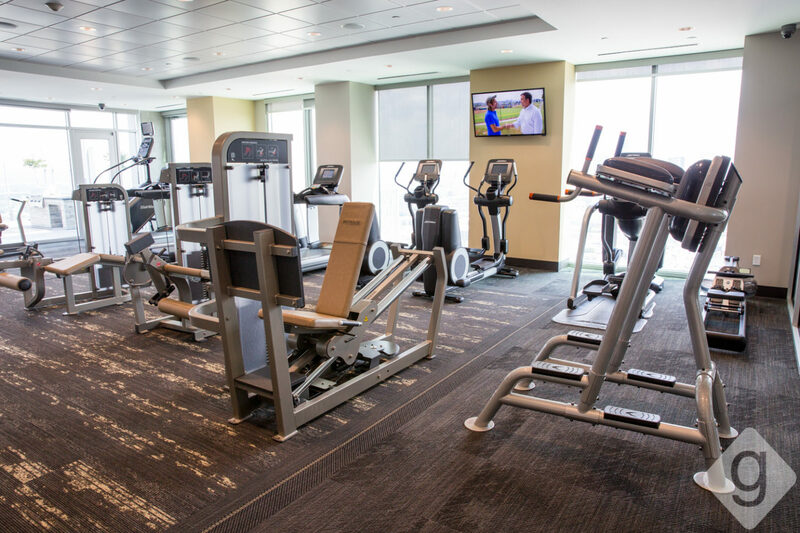 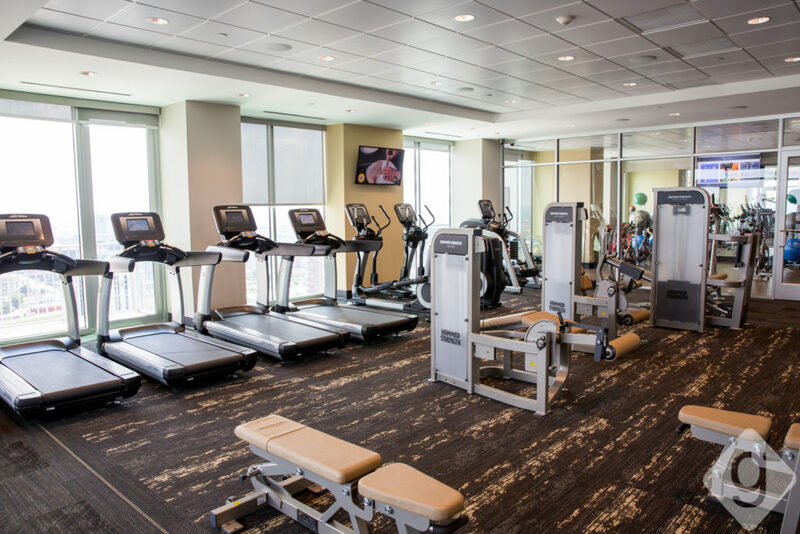 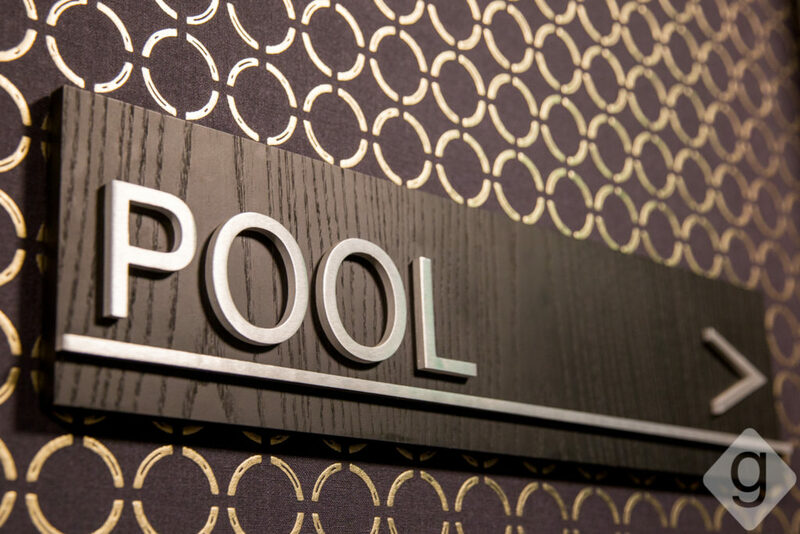 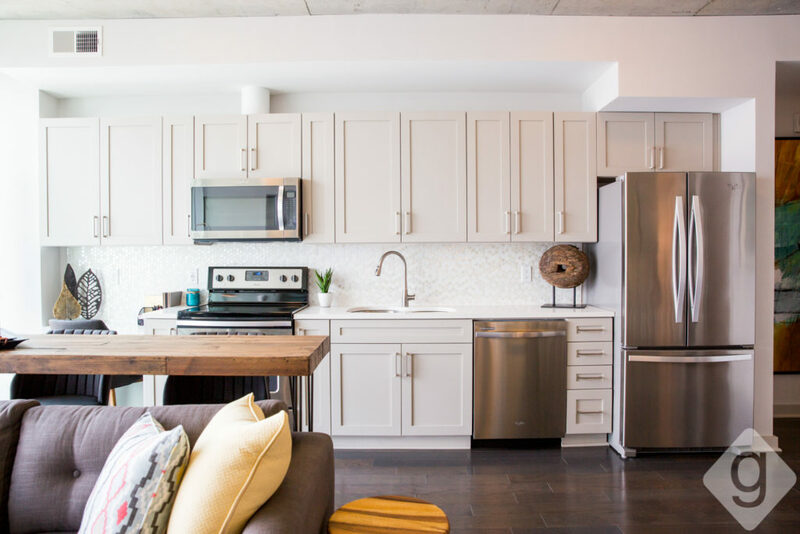 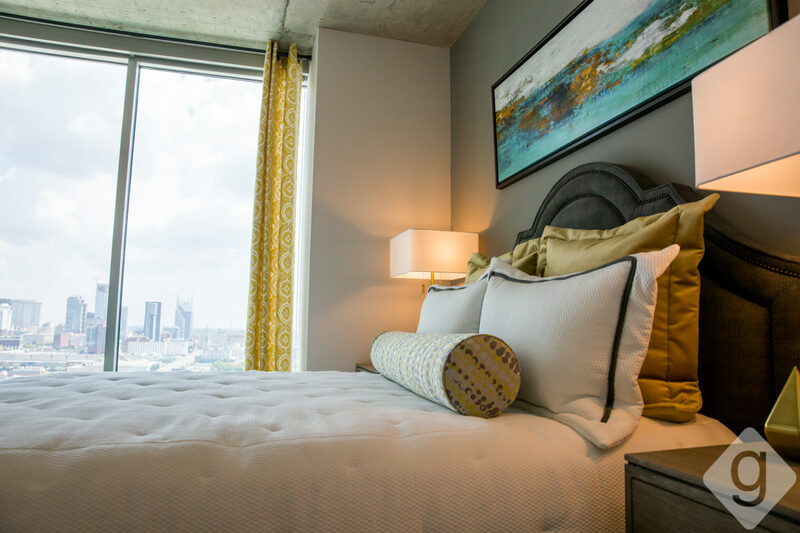 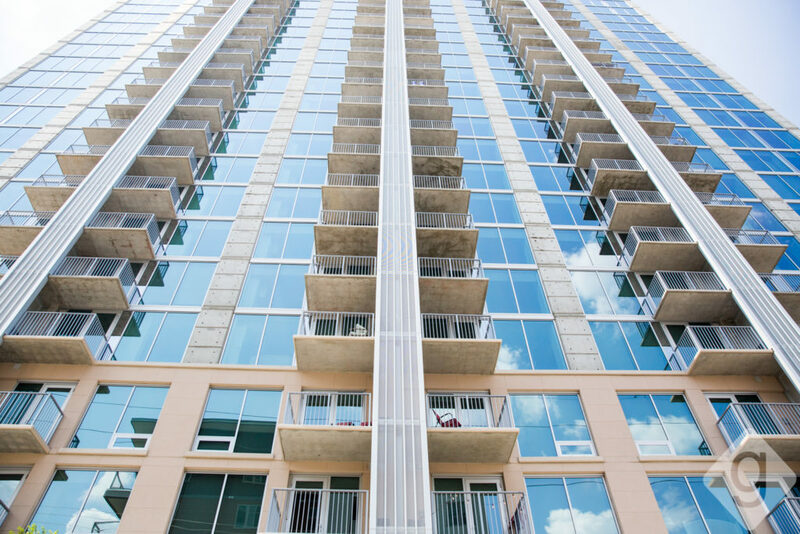 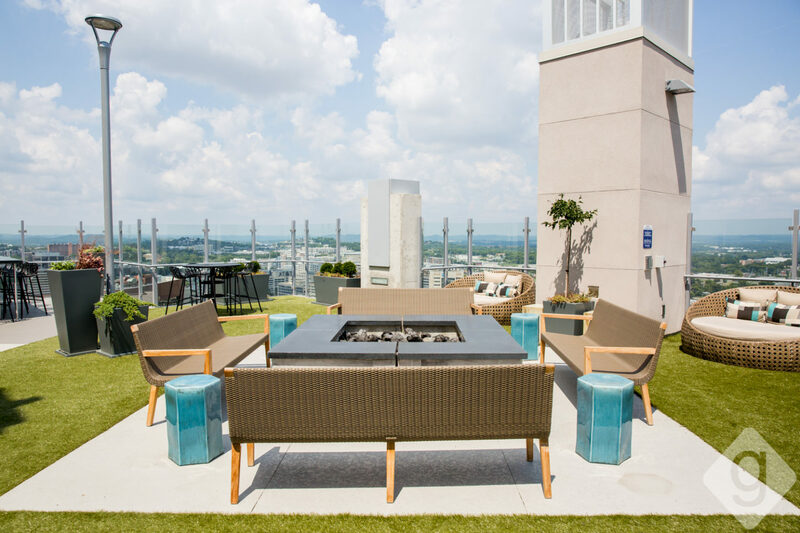 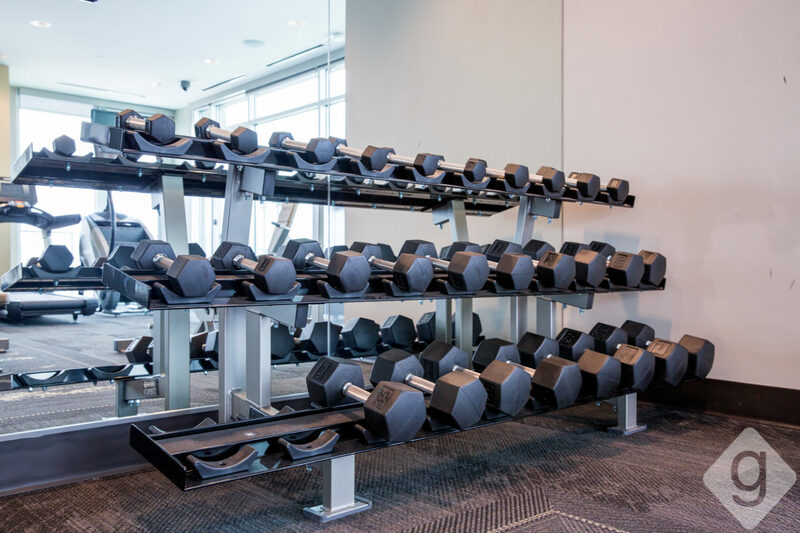 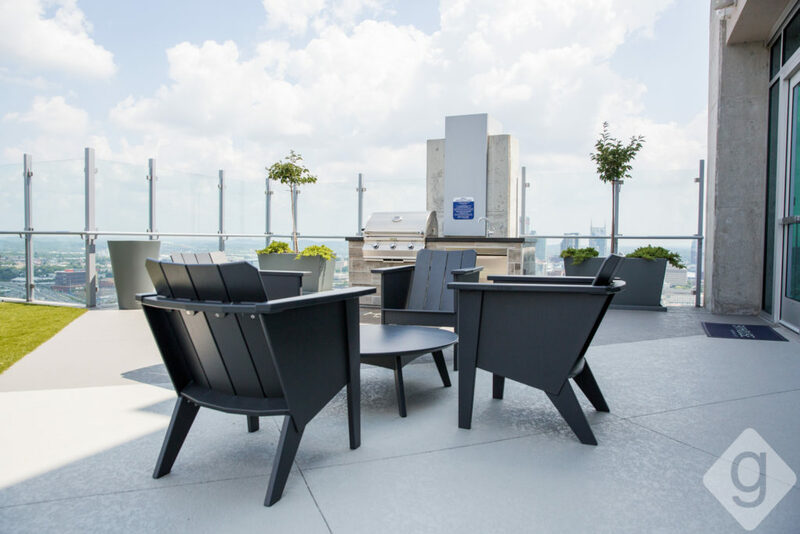 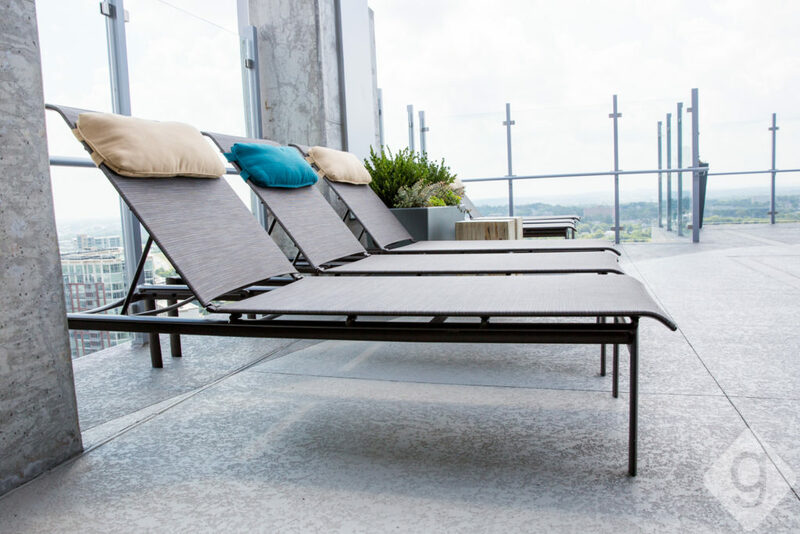 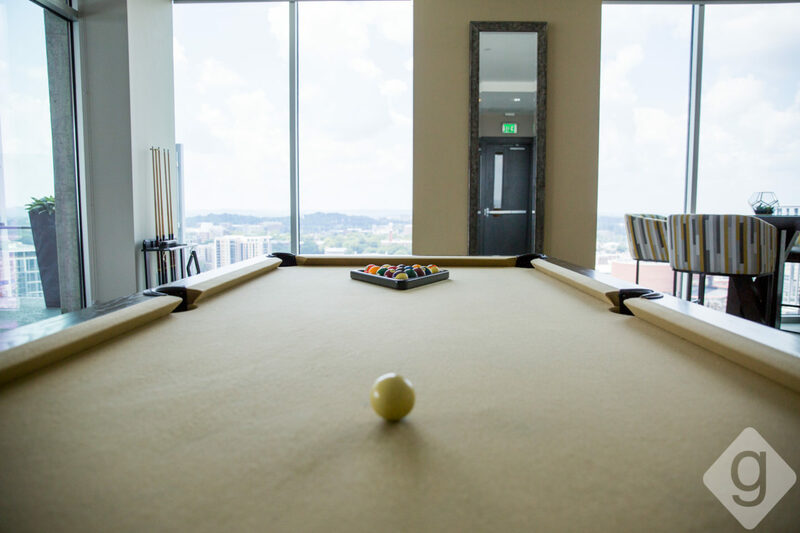 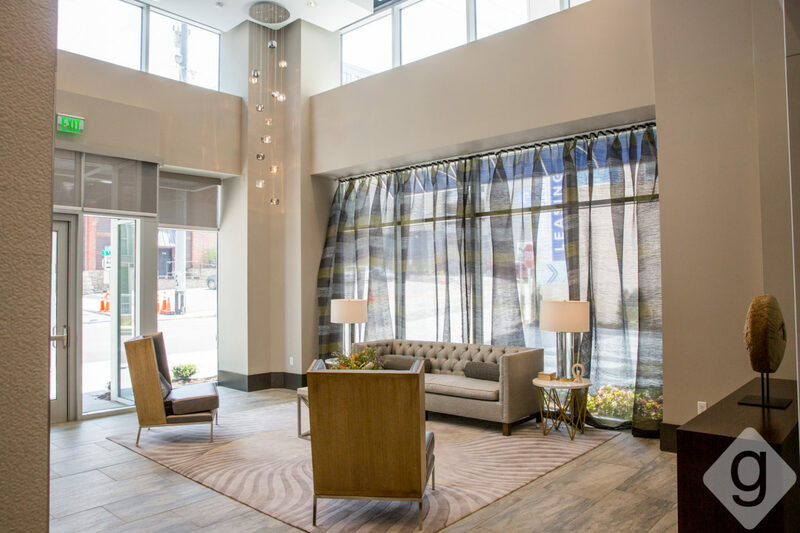 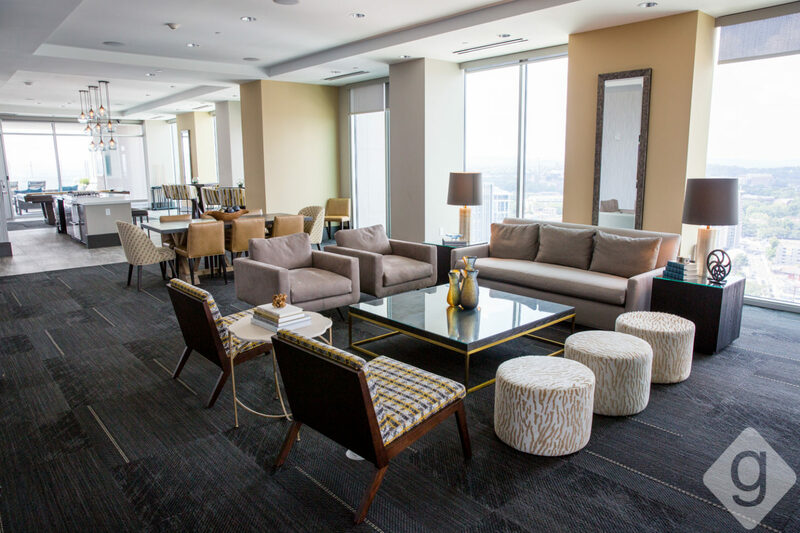 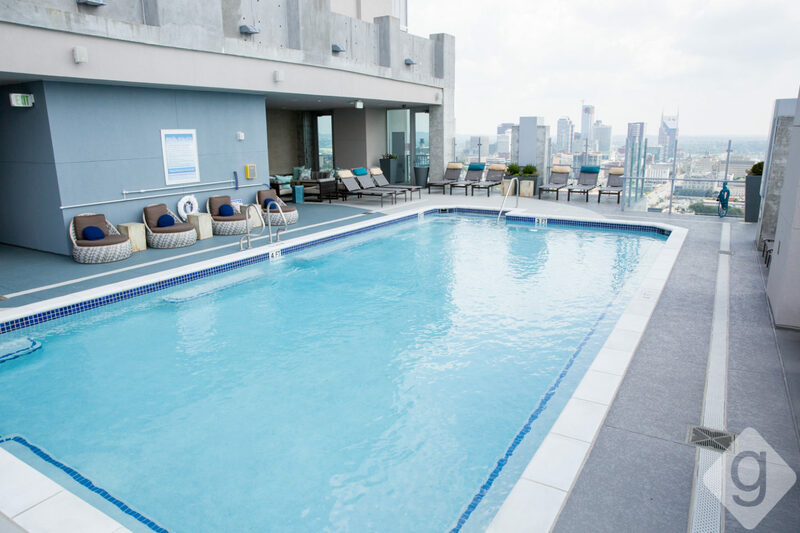 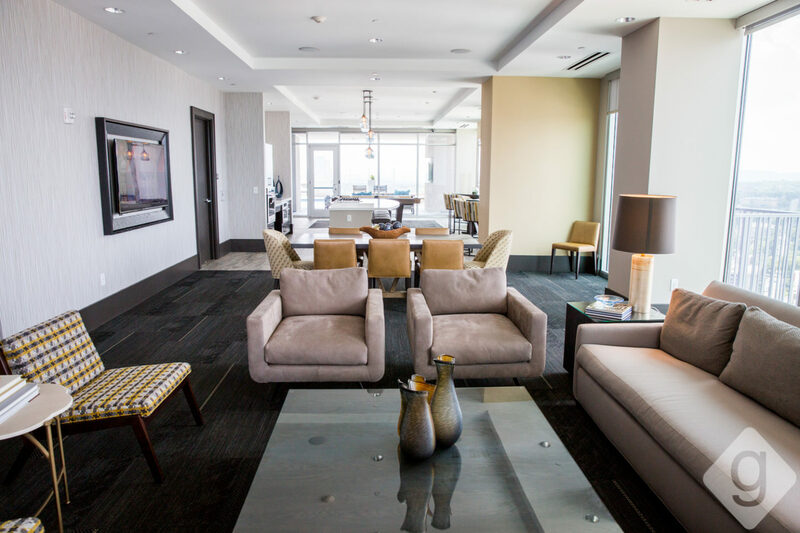 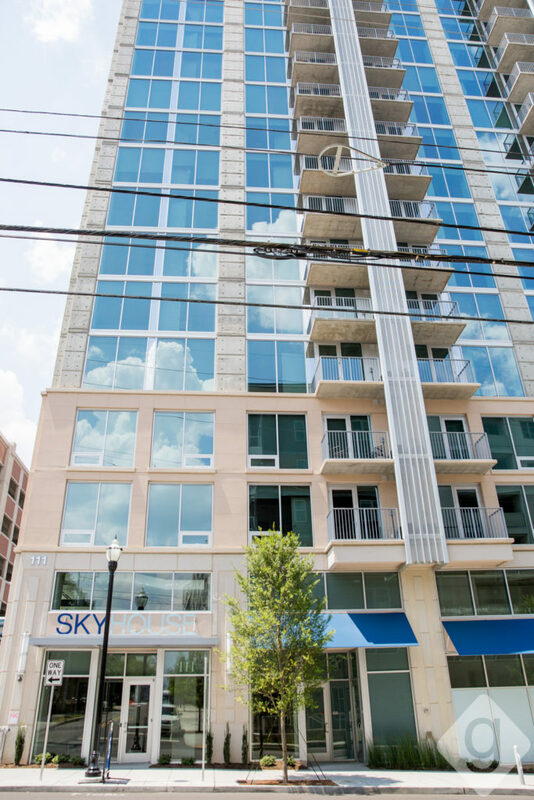 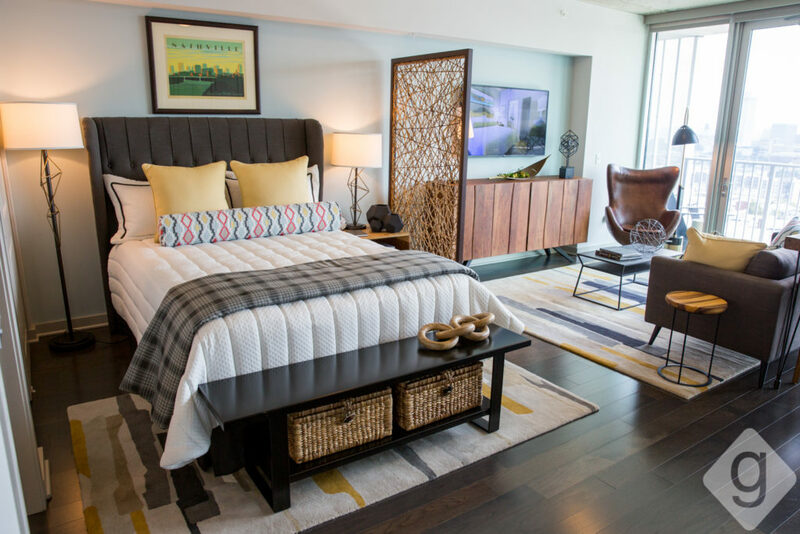 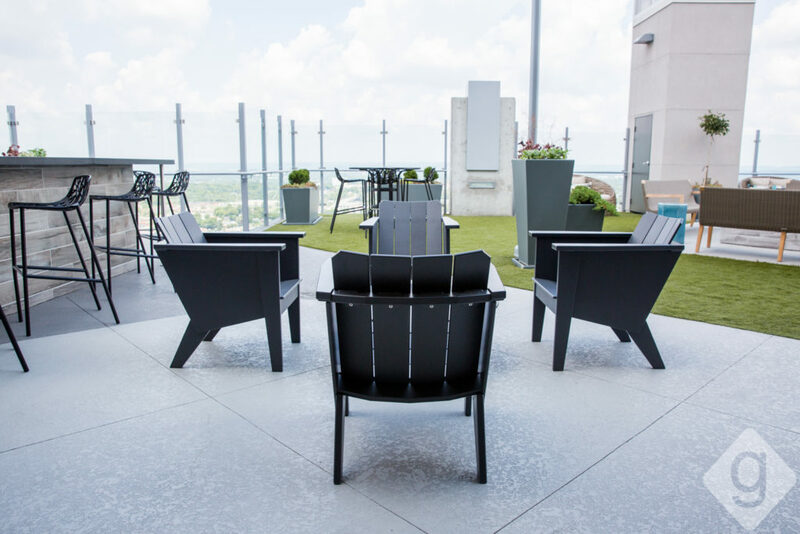 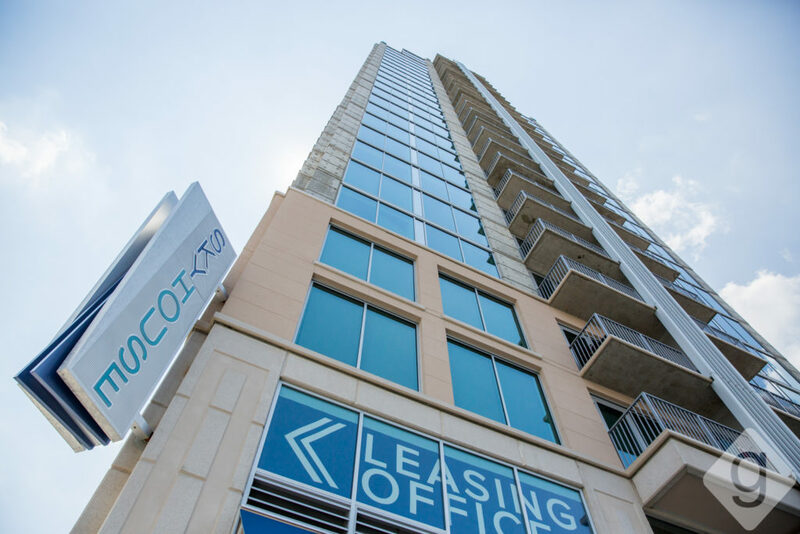 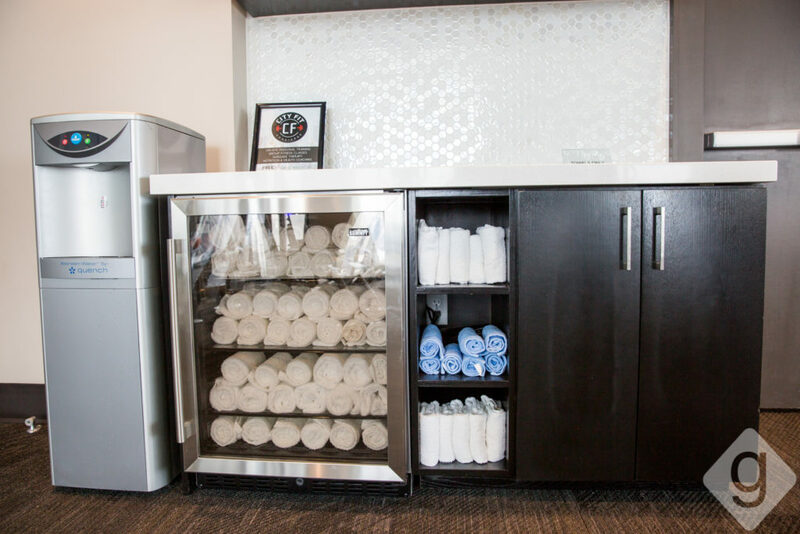 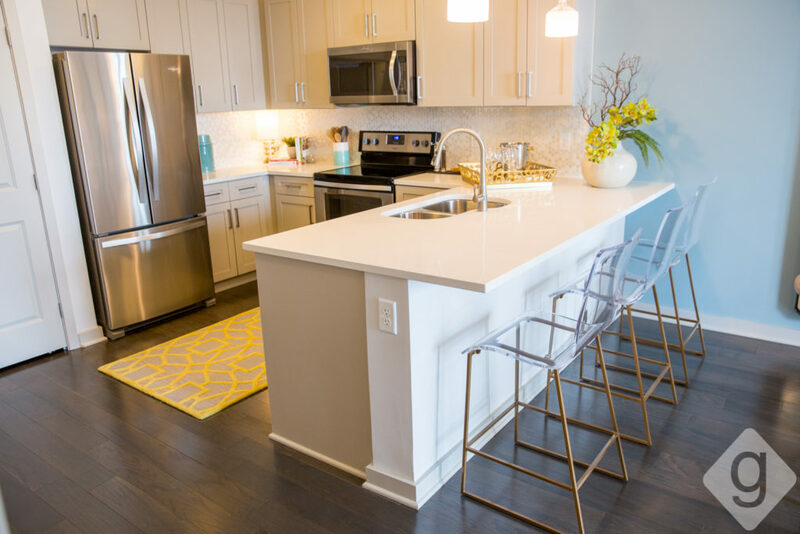 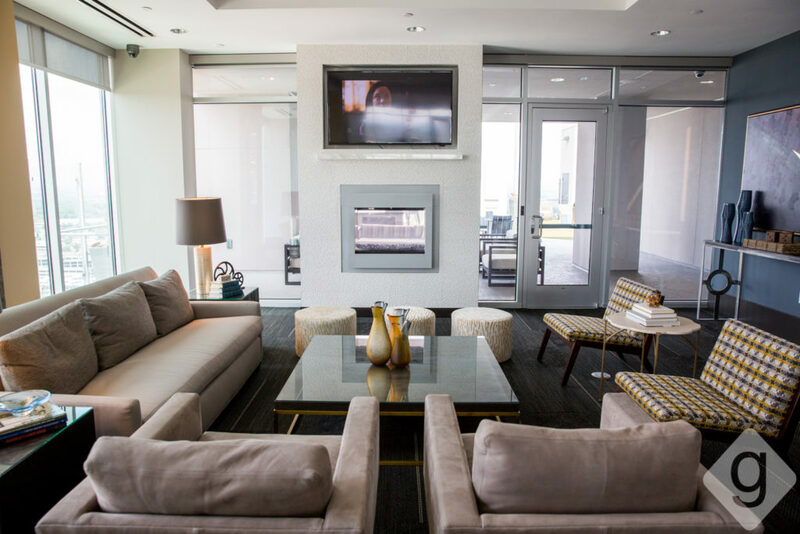 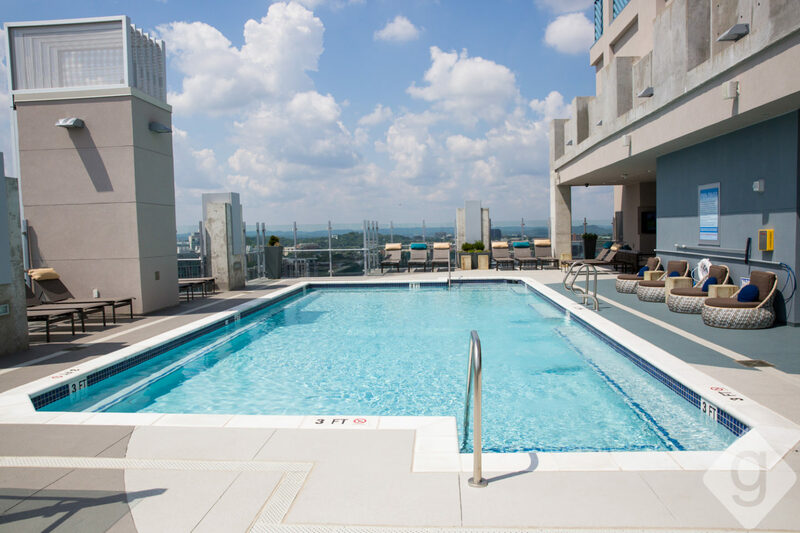 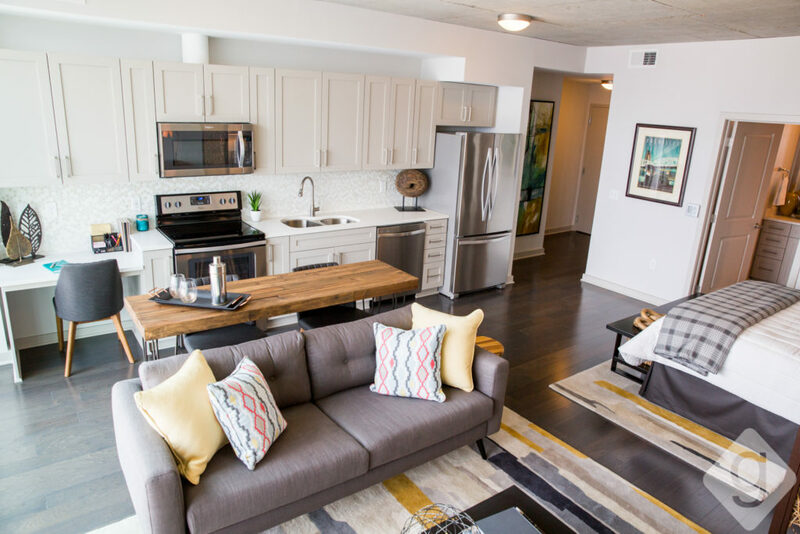 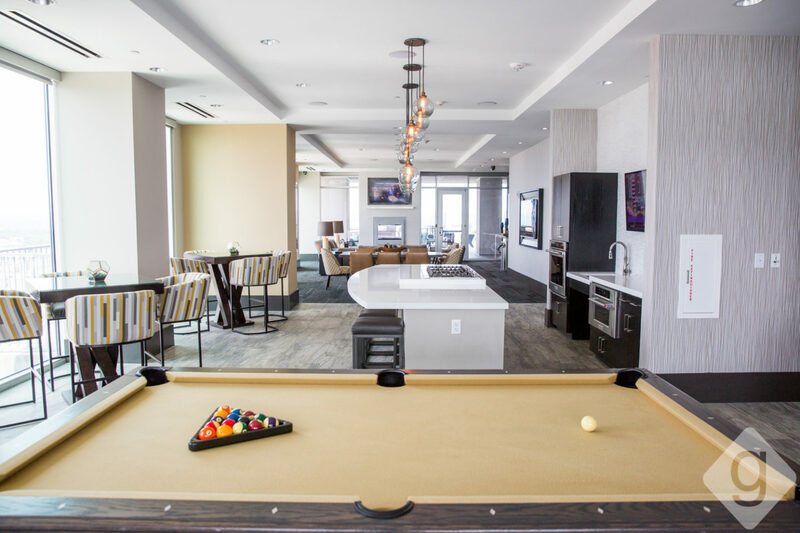 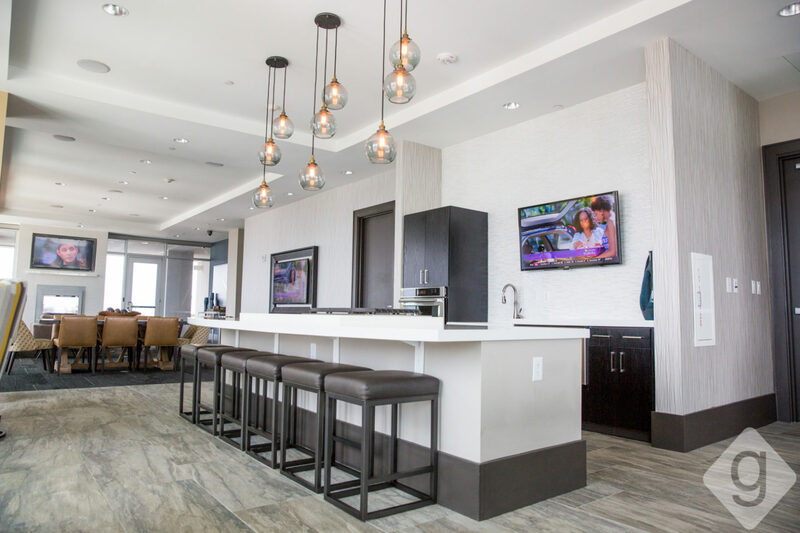 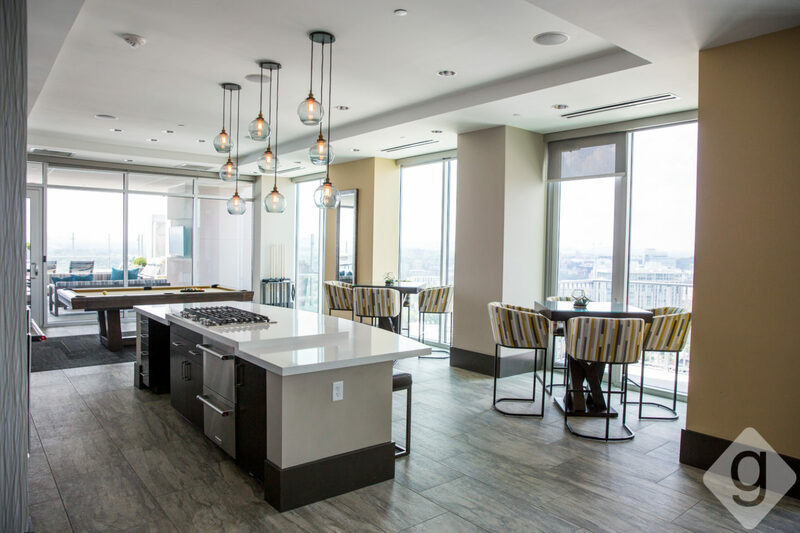 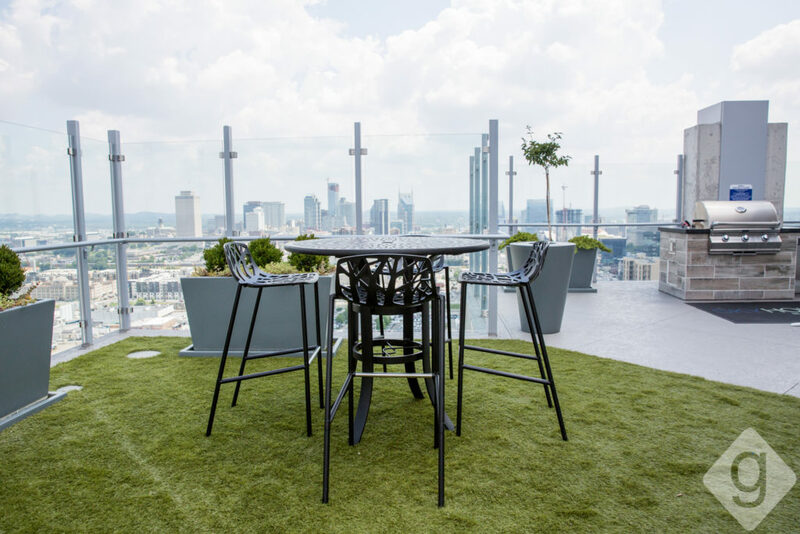 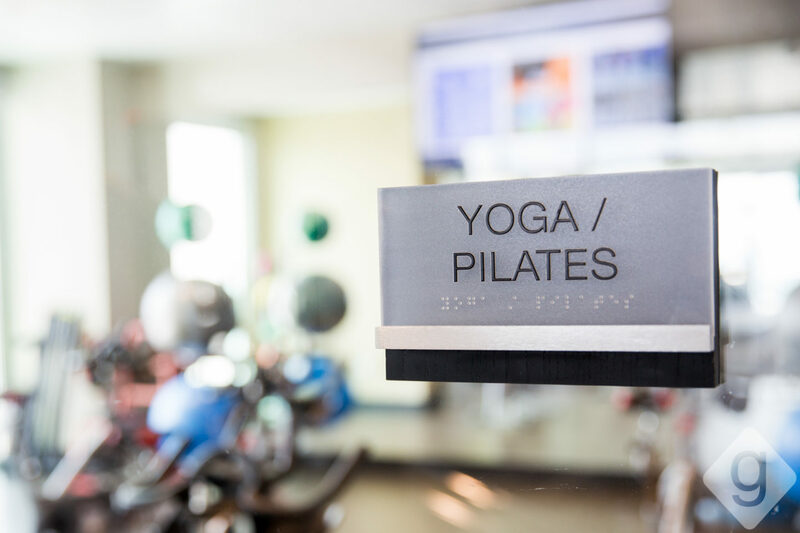 SkyHouse Nashville is a new luxury high-rise in the Midtown neighborhood, where locals enjoy a vibrant nightlife and easy access to other popular neighborhoods, including The Gulch, West End, and Downtown. 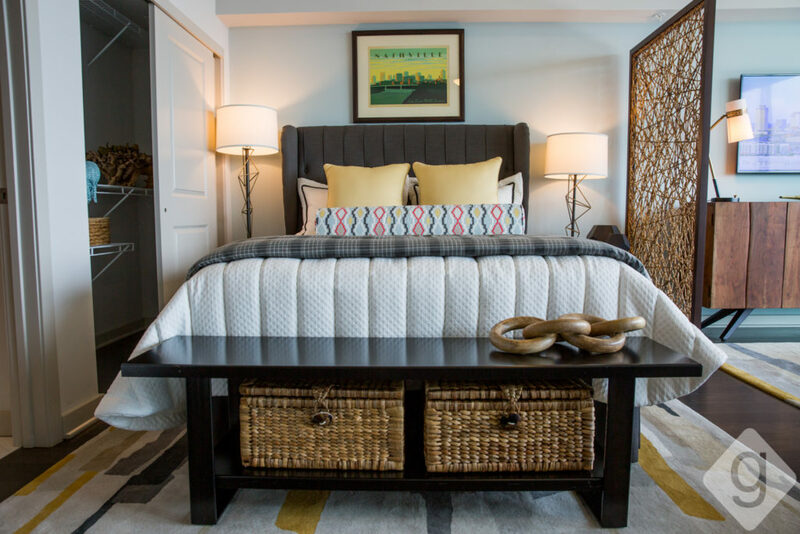 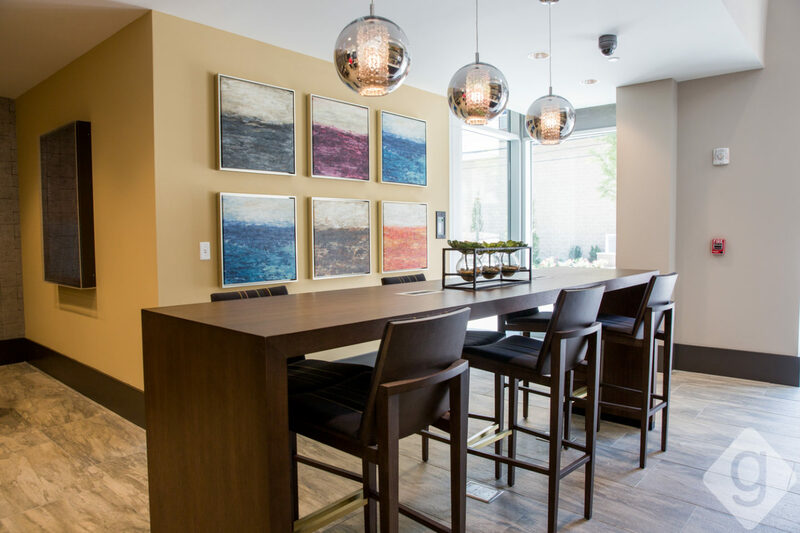 SkyHouse offers studio, one, two, and three bedroom floor plans. 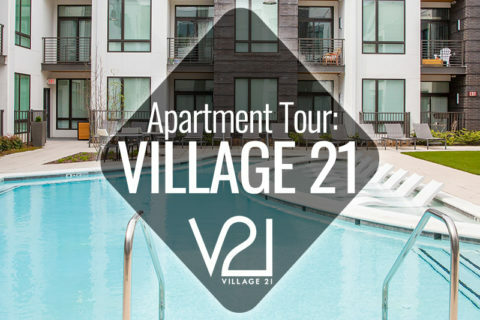 They are currently offering one month free rent and special studio pricing (subject to change). 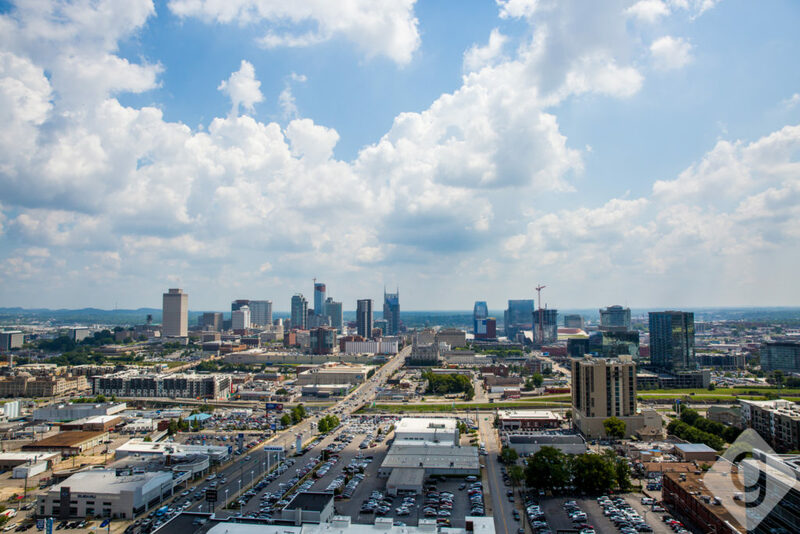 Nashville Guru got a chance to tour the community. 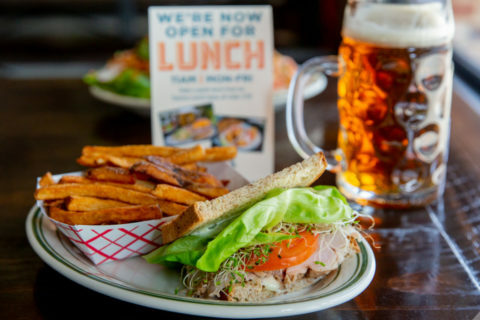 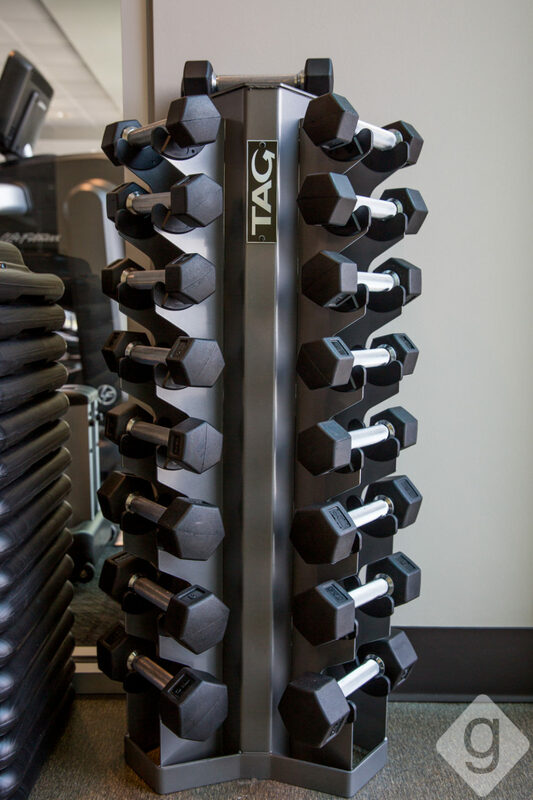 Scroll down to see photos of the space. 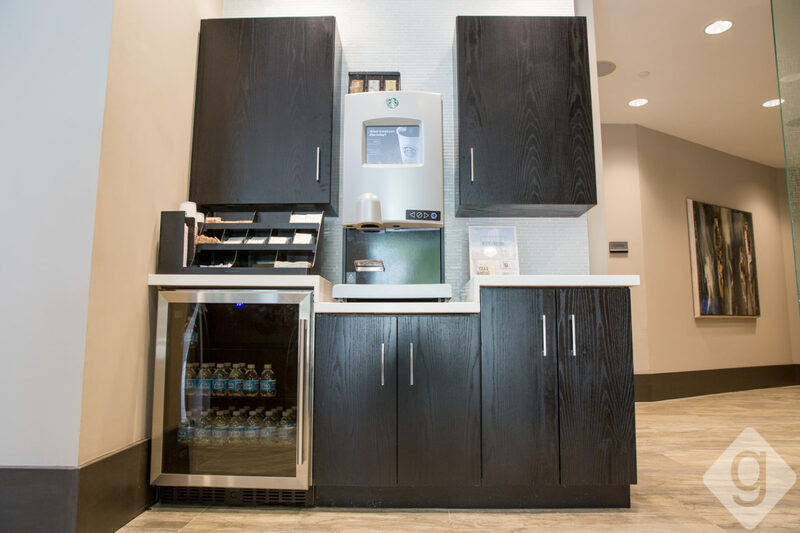 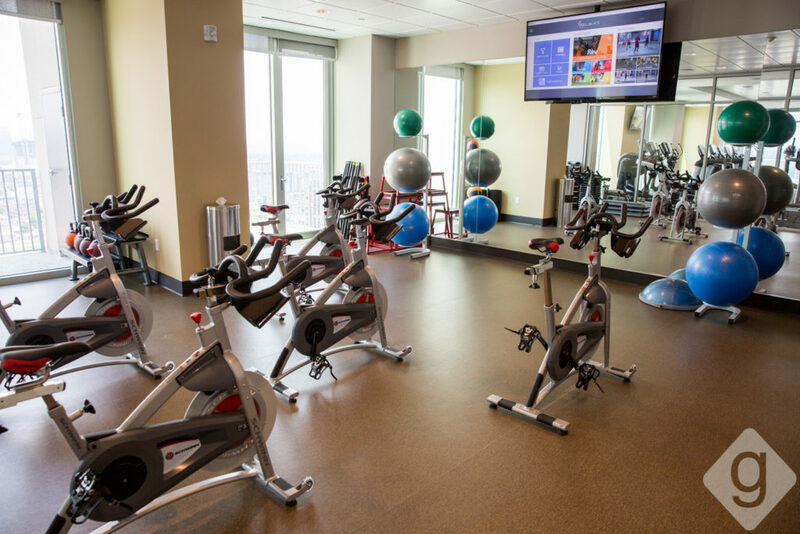 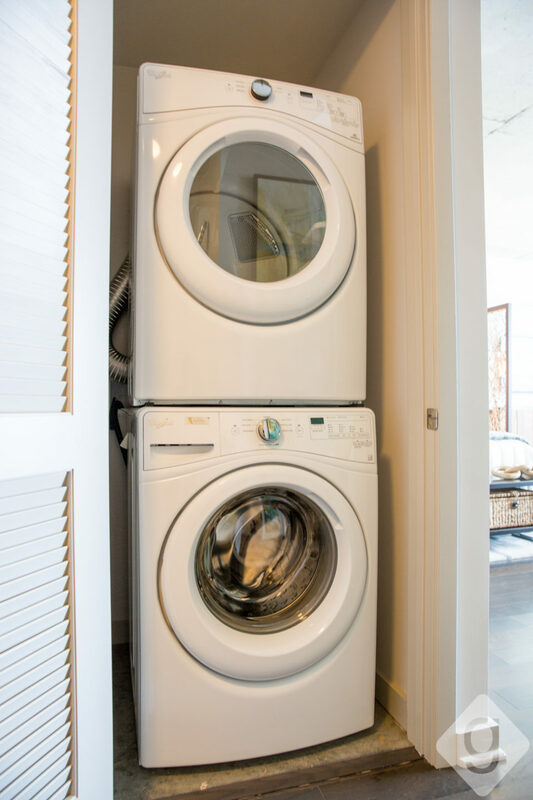 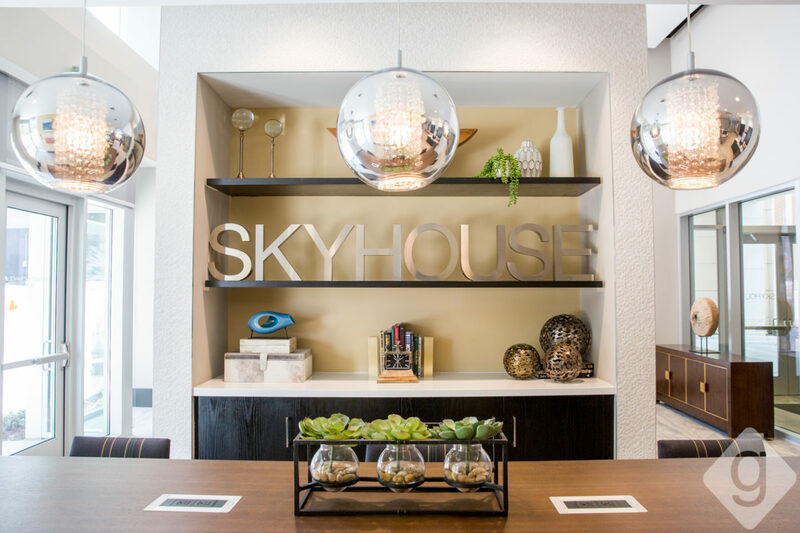 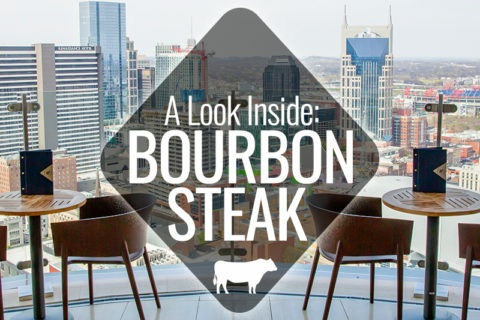 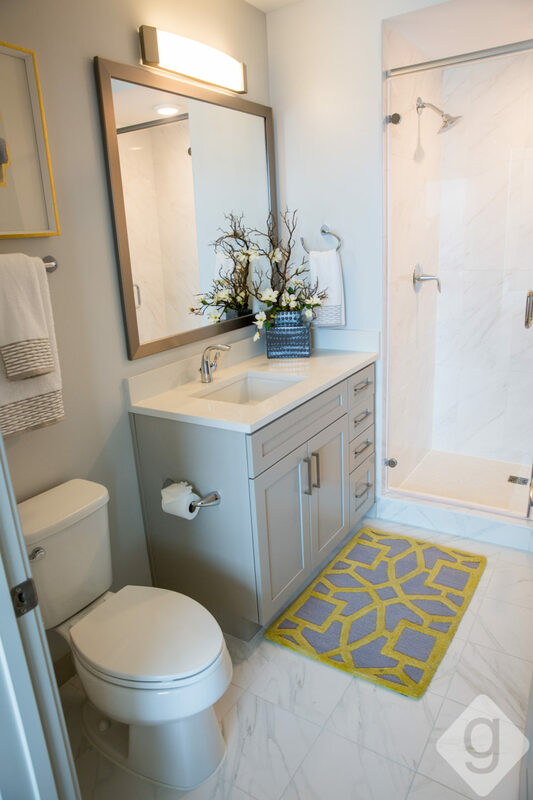 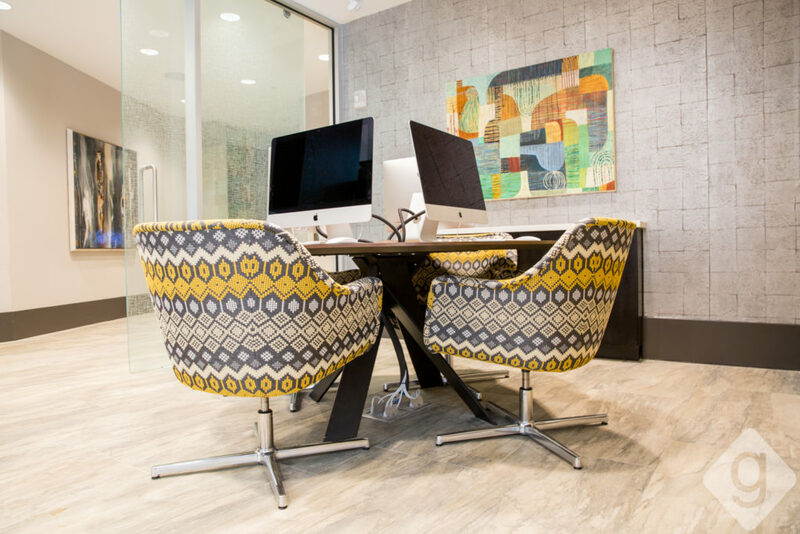 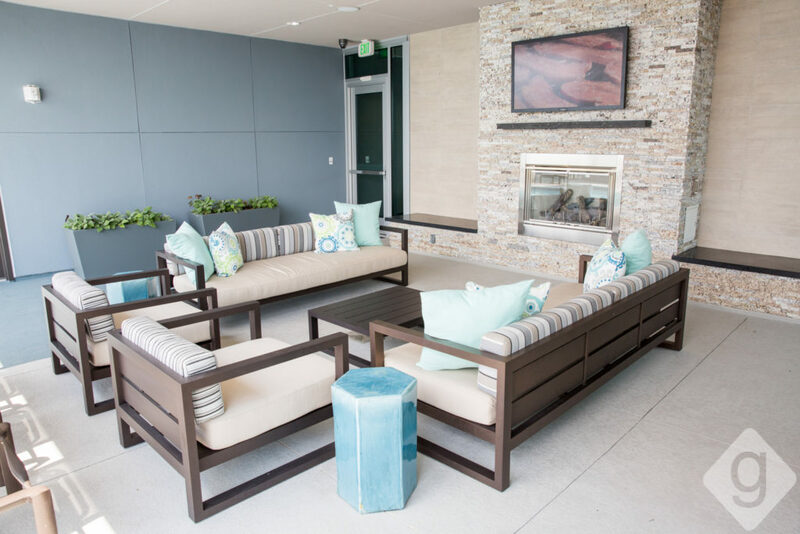 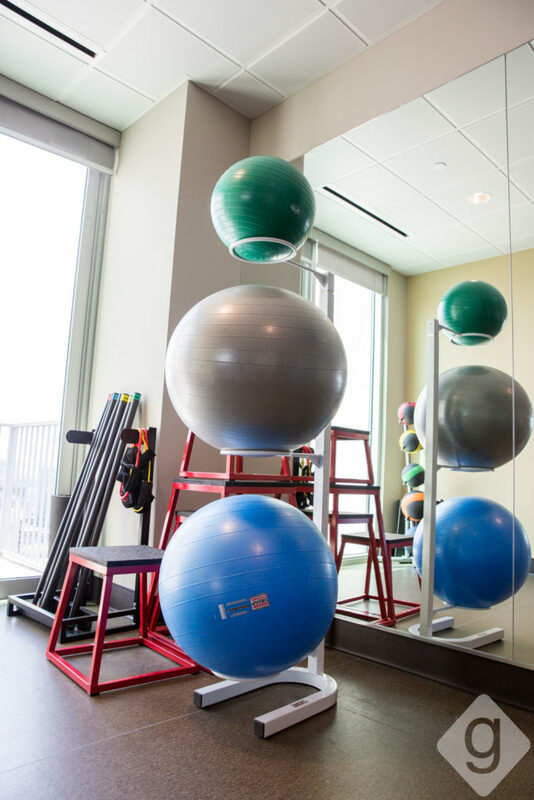 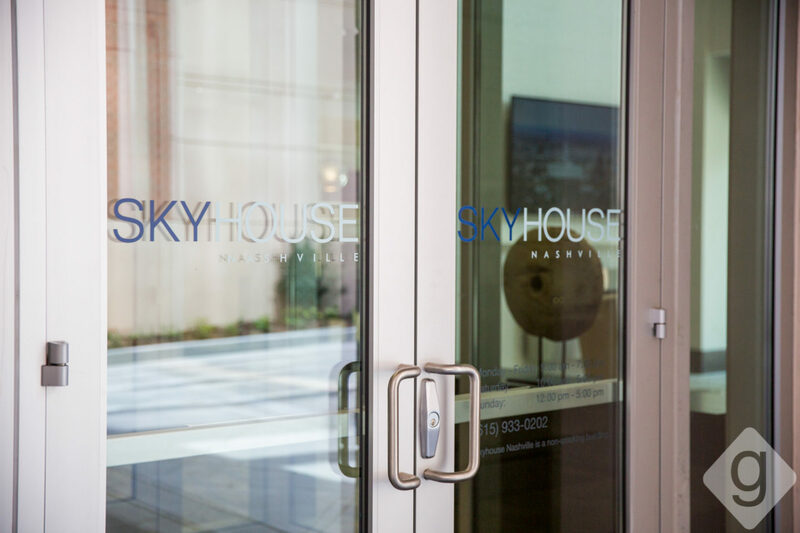 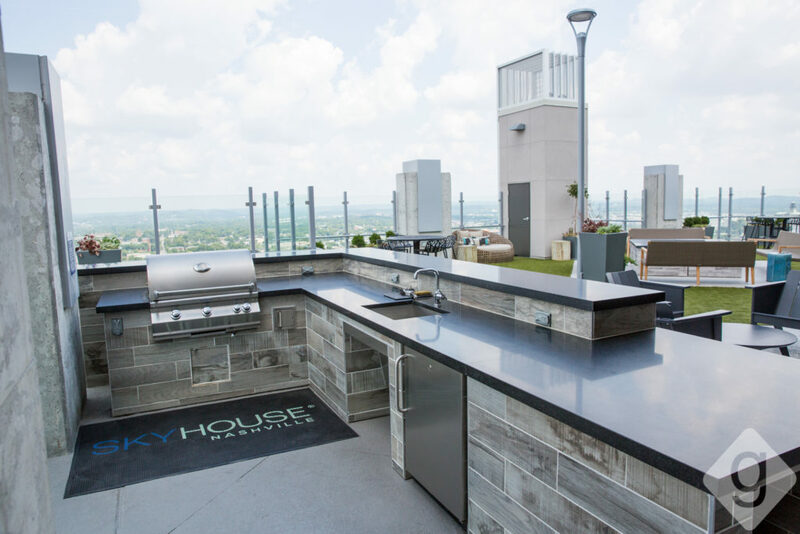 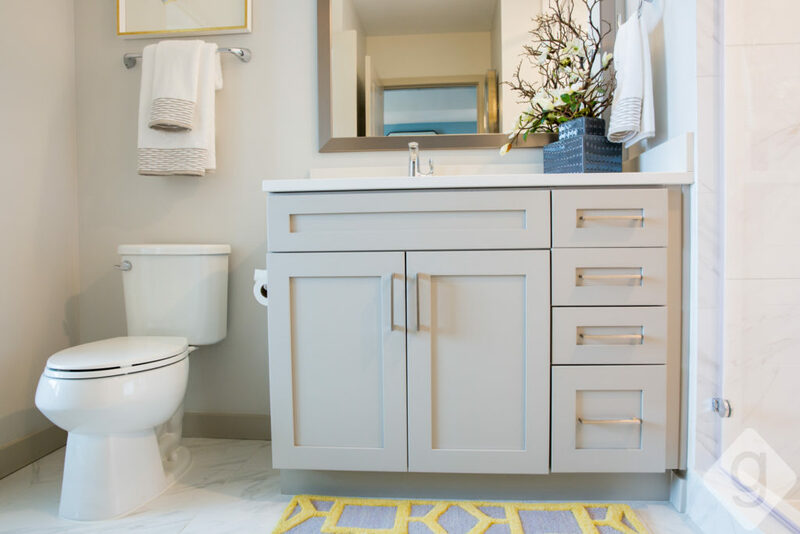 To learn more about SkyHouse Nashville, visit their official website. 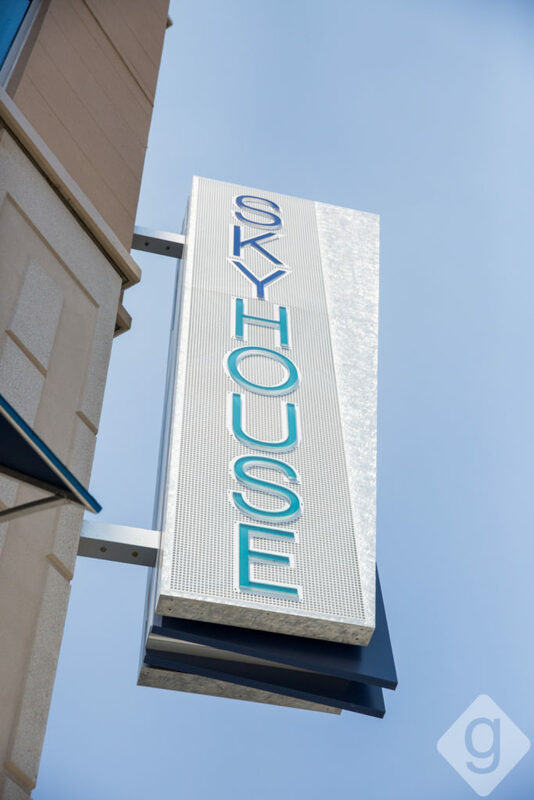 To learn more about SkyHouse, visit their official website.